Call of Duty: House of Frank Underwood from jimmy on Vimeo. 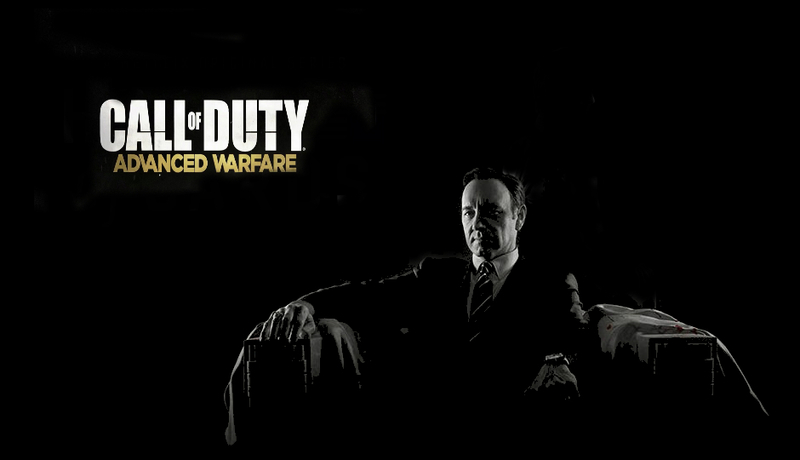 Kevin Spacey is “Jonathan Irons” in Sedgehammer Games’ upcoming Call of Duty 2014 title, Advanced Warfare. He heads up the Private Military Corporation, Atlas, that plays a large role in the game’s theme and setting. Call of Duty: Advanced Warfare hits current-gen consoles, next-gen consoles, and PC on November 4.